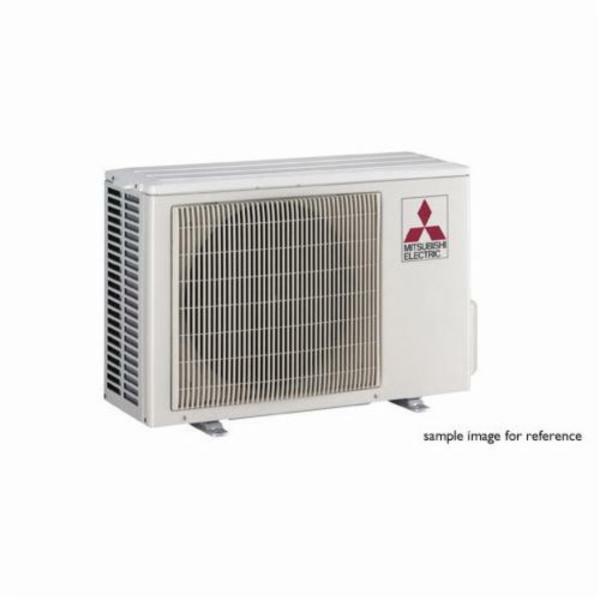 Meet your customers' needs with cooling only (PUY) or combination heat pump (PUZ) models. Each is compatible with any of the P-Series indoor units. You and your clients benefit from a wide range of installation possibilities. Every rugged outdoor unit is completely assembled, piped, wired, and test-run at the factory prior to shipment. The heavy-duty, commercial-grade cabinet is constructed of galvanized steel plate, finished with electrostatically applied, thermally fused acrylic or polyester powder coating for superb corrosion protection. The front fan grille is tough, high-impact ABS plastic. 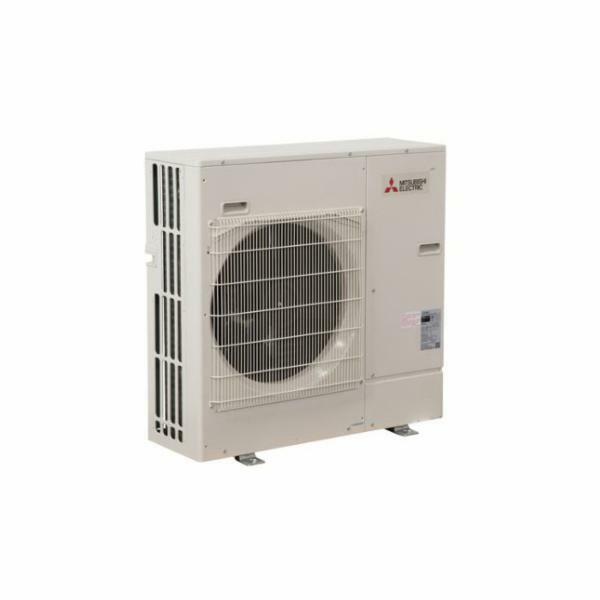 Highly efficient Mitsubishi Electric INVERTER-driven compressors for models PUY/Z (A18/24/30/36) and PUY (A12) are DC twin-rotor type. 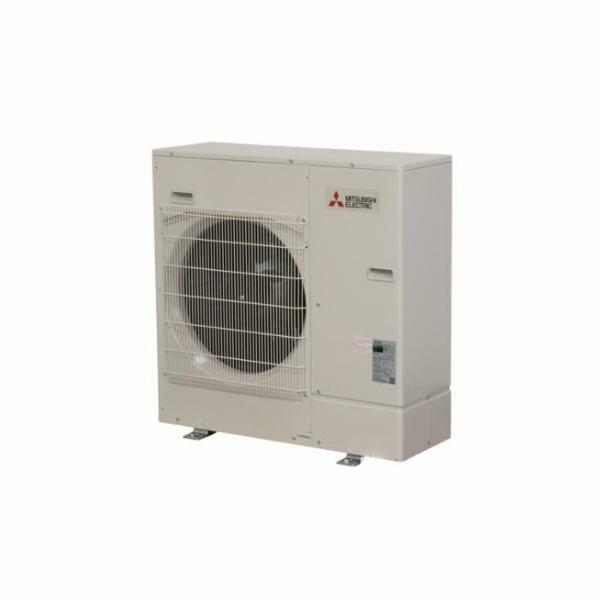 The compressor for model PUY/Z (A42) is a Mitsubishi Electric Frame Compliant Scroll compressor. All compressors offer high performance due to advanced variable-speed INVERTER-drive technology, which varies the compressor speed dynamically to adapt continuously to the room load. Excellent efficiency and significant energy savings are the result. Electronic linear expansion valves are employed to meter precisely and provide fine control to adapt the refrigerant flow continuously, ensuring exact capacity delivery. 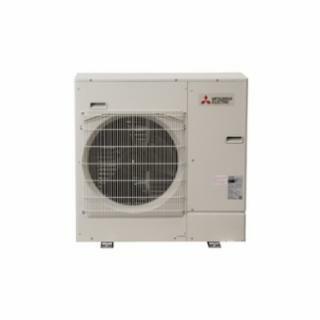 Mitsubishi P-Series outdoor models also utilize advanced Pulse Amplitude Modulation (PAM) circuitry. PAM adjusts the form of the current output wave to emulate the form of the supply voltage wave. These technological features offer the advantage that 98 percent of input power is utilized.